"The 2012 A.L. Brown Varsity Wonders"
"The 2012 Wonder Varsity Cheerleaders"
"2012 A.L. Brown Junior Varsity Wonders"
Summer Warriors began on July 12 2012 under the watchful eye of strength and conditioning coach Todd Hagler kicking off the pre season activities for many of the athletes who will make up the rosters for the 2012 varsity and junior varsity Wonders. A rigorous six week program of weight training and cardio drills designed by coach Hagler to maximize the potential of the young men who choose to participate in the voluntary program. Over the years the program has enjoyed record turnouts with this year being no different. 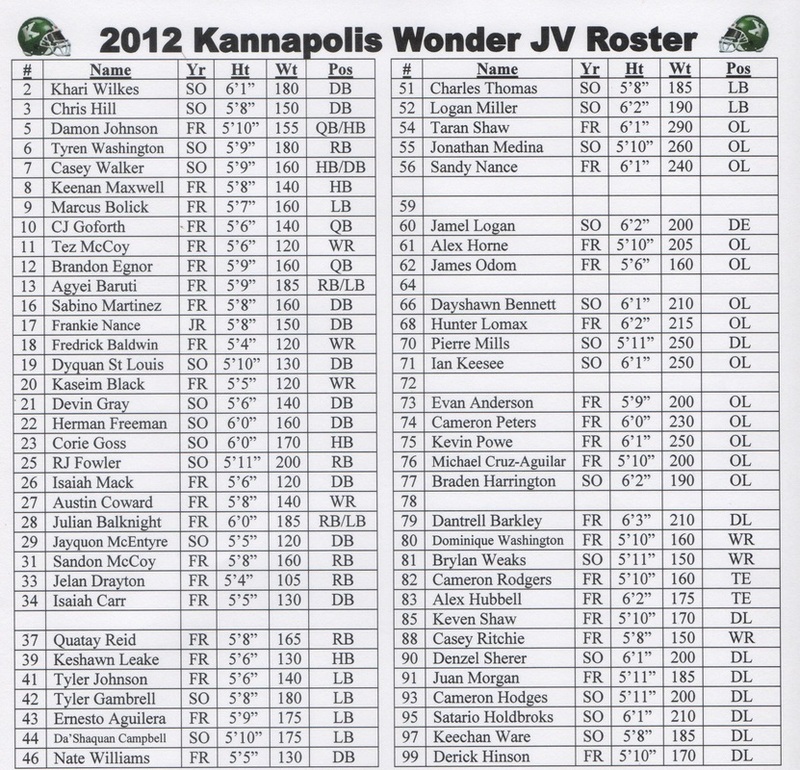 An estimated 100 athletes participated this year which once again showed the personal dedication of the athletes to carry on the winning tradition of Kannapolis football. A precursor to mini camp, Summer Warriors boasted a 100% completion rate this year with all participants earning their t-shirts to commemorate the experience. To finish out the Summer Warriors program the athletes completed an all important run test on July 19, 2012. The run test is used to evaluate the cardio progression of the athletes which officially marks the conclusion of Summer Warriors. After receiving their issued helmets the warriors enjoyed a three day break before the official start of mini camp commenced on Monday July 23, 2012. Mini camp is another voluntary program offered to the athletes by the coaches as a vehicle to allow the participants to bond together as a team, participate in some light drills, talk football, and get a feel for what the coaches have in mind for the team on both the offensive and defensive sides of the ball. 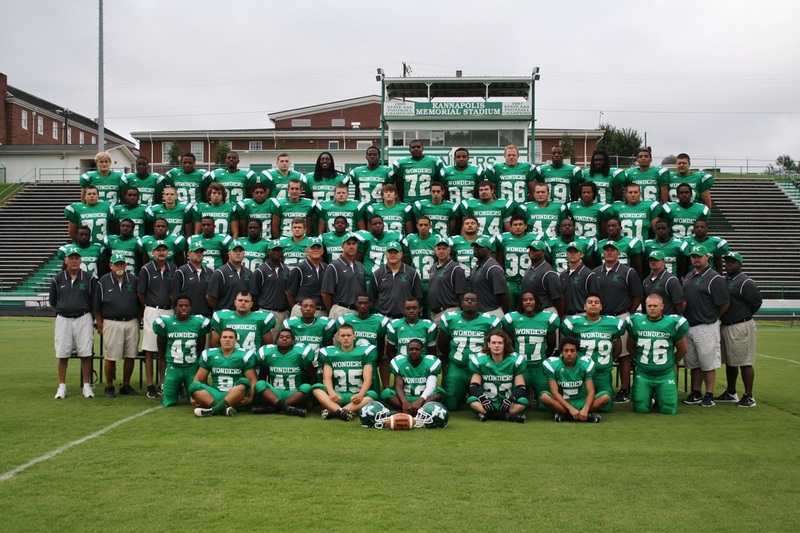 One of the highlights for mini camp this year will be a special 7 on 7 scrimmage with West Rowan High School on Wednesday July 25, 2012 as Mini Camp will come to a close the following Thursday. Football is definitely in the air in K-Town.
" Sights from Mini Camp"
"7 On 7 Action with West Rowan"
"Preparing for the 2012 Challenge"
With Summer Warriors, Mini Camp, and 7 on 7s out of the way the pre season for the Wonders begins with the first of many mandated football practices for the 2012 football season. The hot days of August get underway as the 2012 varsity and junior varsity Wonders start light contact drills as governed by the NCHSAA. 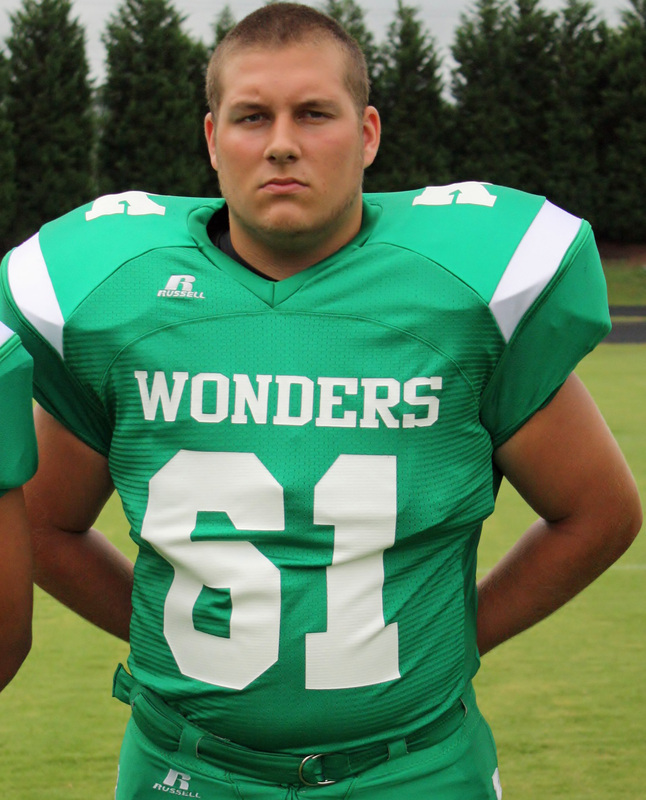 Full contact is just a few short days away as the Wonders begin preparation for the 2012 campaign. 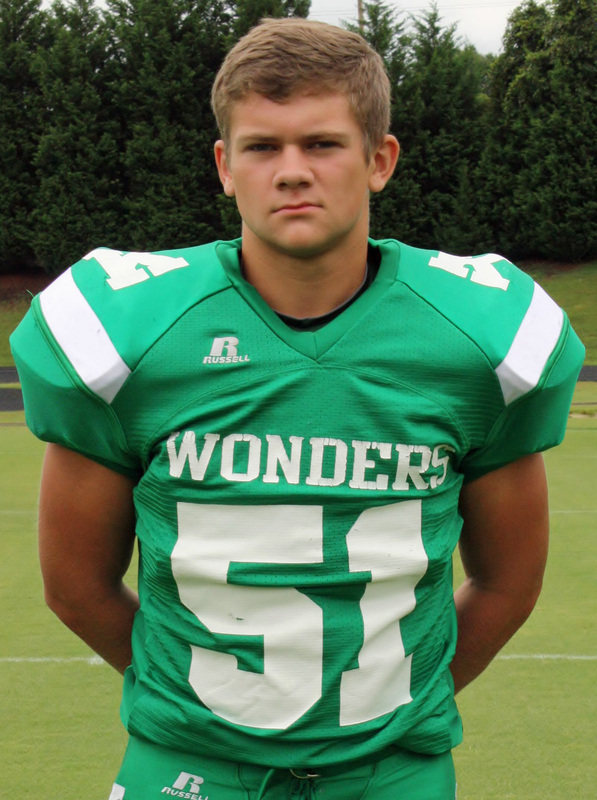 The goal this season is the same as many seasons that have come before it, and that is to control the South Piedmont Conference for one final year, and make a deep run for the AAA state championship, the last AAA campaign the Wonders will play for some time to come as AAAA competition looms on the horizon in 2013. Tensions are high as many Wonder athletes begin competing for starting positions and playing time for the upcoming season. Questions are many and answers are few, but the subtle realities begin to reveal themselves to coaches and interested spectators who line the hill watching the events unfold on the dew laden grounds of the practice field adjacent to Memorial Stadium. 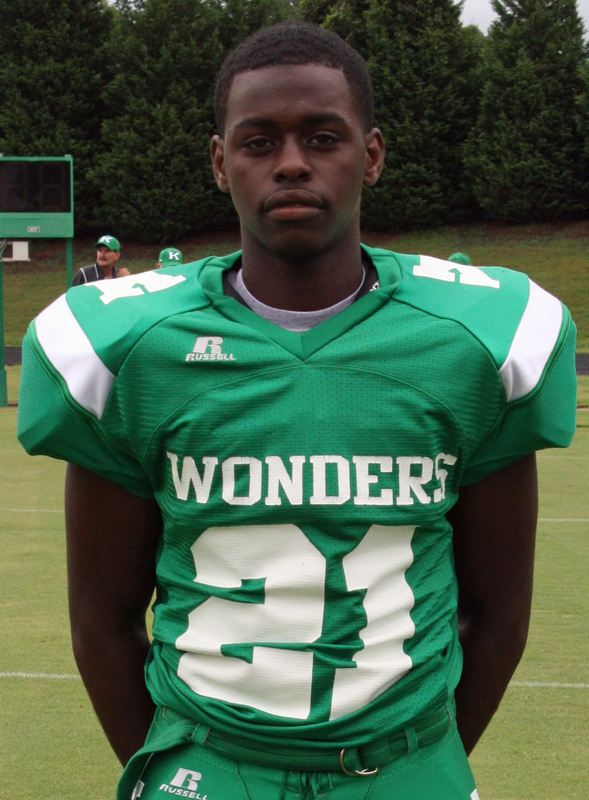 Will the 2012 Wonders be primarily a ground and pound team with a star studded backfield boasting one of North Carolinas top collegiate prospects in Kalif Phillips, and the obvious potential of former South Rowan star Ricky Sherrill? Will the Wonders be able to mix it up with an improved passing attack that boasts UVA commit Keeon Johnson in the wide receiver slot? What about the offensive and defensive lines? At first look every Wonder fan will notice a smaller version of both than they have been accustom to seeing on Friday nights, but don't let the lack of size fool you. They are just as strong and perhaps even quicker than ever. Somewhat reminiscent of a South Point or Eastern Randolph team of the early 2000s. As practice ensues I'm sure most of these questions will get answered as the Wonders inch towards a full contact scrimmage with Mooresville High School on August 8, 2012 at Mooresville. All leading up to the crescendo on opening night in Shelby as the Wonders will look to go 3-0 against the always dangerous 2A power Golden Lions. 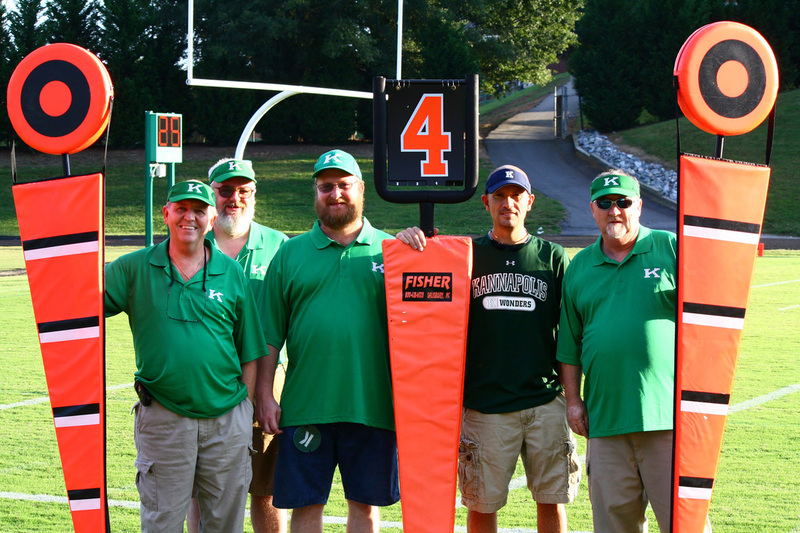 Football is in the air and nobody smells it clearer than the ones in Green and White. "Scrimmage with North Meck and Mooresville"
The Wonders played in a controlled scrimmage on August 8, 2012 at Mooresville High School in front of a great crowd of interested and eager to see some high school football fans at Joe Popp Stadium. It was a great night of football for all who attended. The usual jitters and compilation of pre season mental errors were abundant, but the Wonders over all looked very good on both the offensive and defensive sides of the football. Work is still needed as there is one week to go before the opening game at Shelby High School. 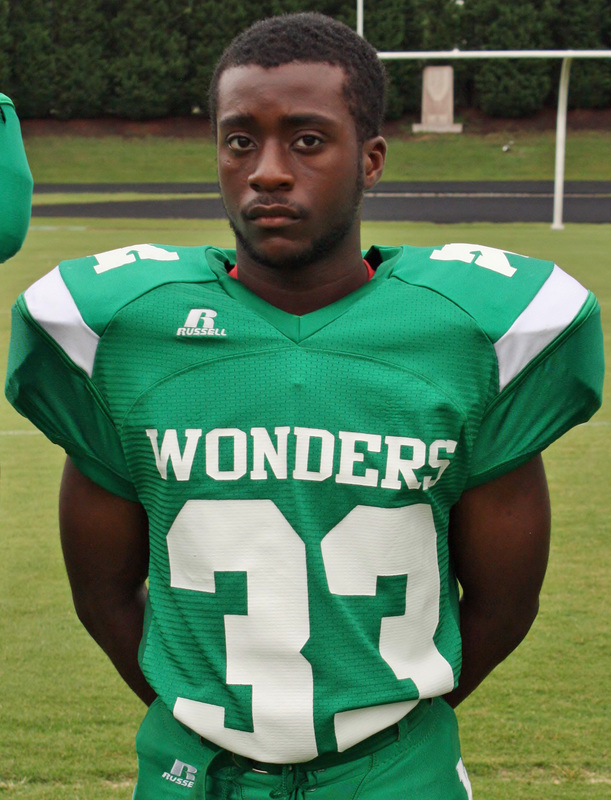 The running game looked crisp and the defensive effort was stellar for the Wonders. 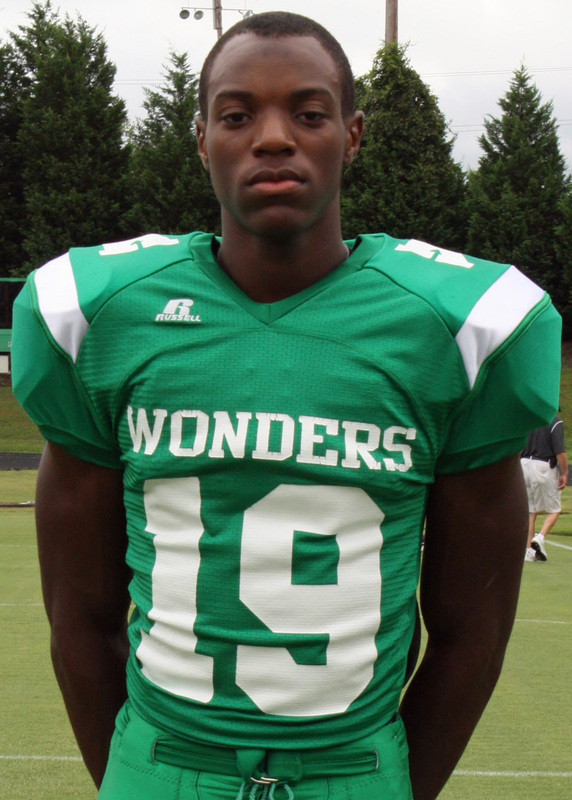 With some fine tuning the season looks to be a very productive outing for the Wonders in 2012. The stage is set now for opening night at Shelby. All week long mother nature had threatened to make every scheduled event a virtual wash out. The scrimmage at Mooresville was spared as rain clouds dissipated so the Wonders could do battle with North Meck and Mooresville. Picture day was no different than any of the previous four days that came before it. Weather men had predicted torrential rains throughout the week into the weekend with the rain percentage possibilities being no less than 70% at any given hour of the day. On January 10, 2012 the rain would cease for both events as the rain clouds held their payloads. Picture day started off at 9:00am with a nice breeze and pleasant temperatures as photos for the athletic program were taken. Later that evening when rains were predicted to be at their worse the sun broke through making it just as hot and humid as the swamps of the everglades. 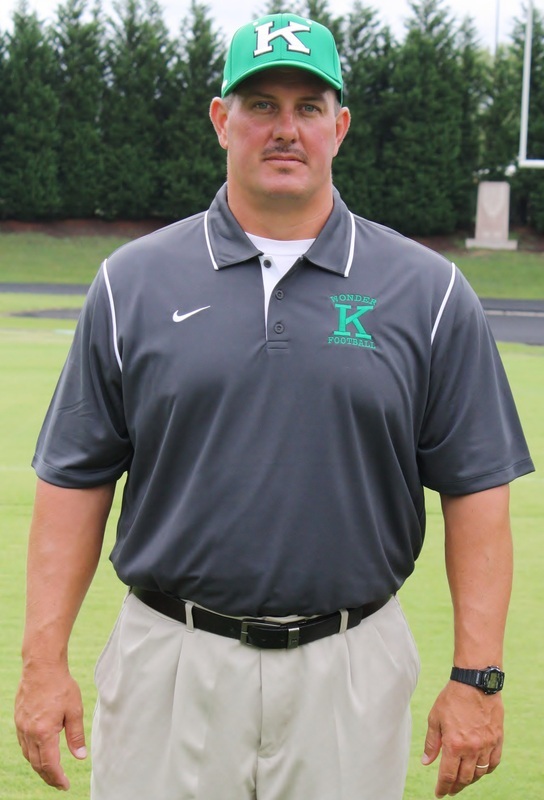 For Friday Nights in K-Town the best part of picture day comes after all the proper photos are taken and folks begin to let their hair down. All of the choreographed cadence of getting group photos and individual shots is over and folks just seem to loosen up and have fun. There is no shortage of players and others who just want a picture taken capturing themselves is a more relaxed and less uniformed state. A time for them to just kick back and get crazy. A time for "Just Being Ourselves"
"Meet the 2012 A.L. 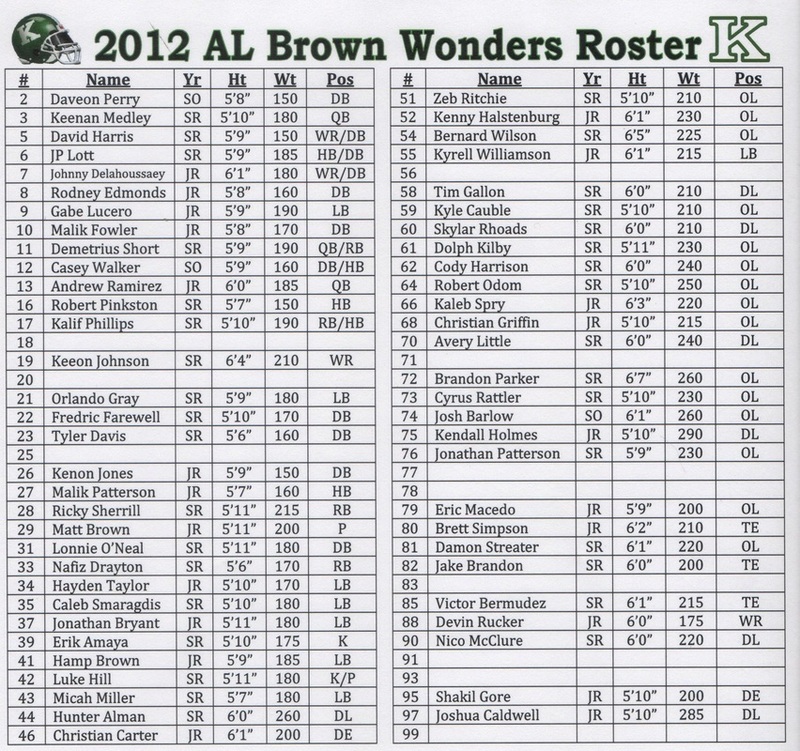 Brown Varsity Wonders"
Wonder Day is a special day for the community as it is the first chance most of us in Wonder nation get to see the Wonders in action before the first endowment game. This year Wonder Day was held on July 10, 2012 on the campus of A.L. Brown High School. The day actually begins at 9:00 am as players, coaches and Cheerleaders meet at the stadium to have photos taken for the 2012 athletic program. After photos are taken everyone disbands for a few hours until 5:00 pm when the community event takes place. Players and coaches then get the opportunity to mingle with the public and the fans to get pics and sign a few autographs for the kids until time for the green and white scrimmage. The Green and White scrimmage is a combined scrimmage with JV and Varsity groups as they get the chance to show off their skills for the public and to the coaches. 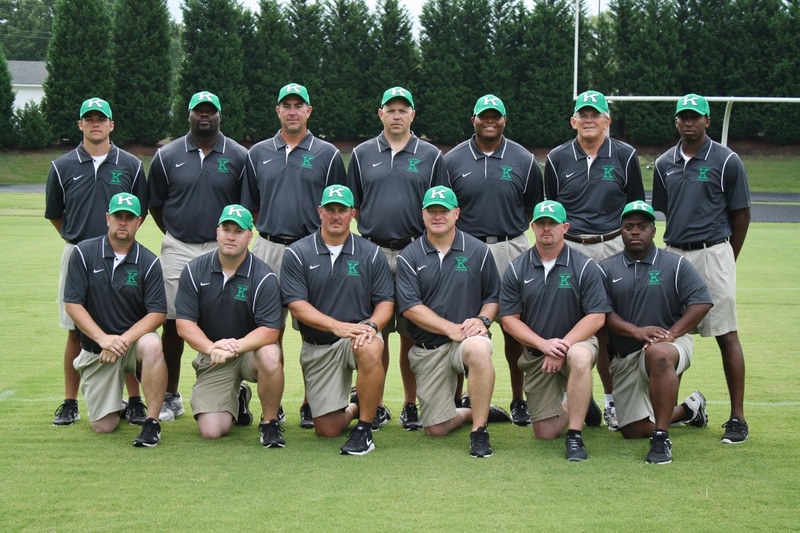 It also serves as an evaluation tool for the coaches as they get a chance to look at what areas may need last minute adjustments and repairs before the opening game of the 2012 season. Wonder day has become a fan favorite amongst the fans in recent years, but it can have it's perils. 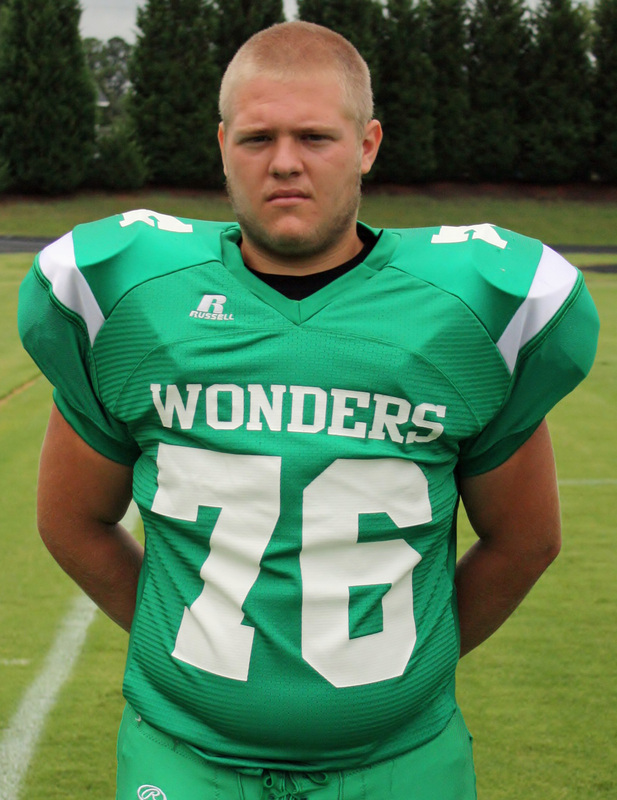 As with any full contact scrimmage or practice the opportunity of injury exists because Wonders only know one way to go and that "All Out, All the Time" Last year during Wonder day everyone remembers the unfortunate sequence of events in the first few plays of the scrimmage as Wonder starting center Hunter Morris received a season ending leg injury leaving a huge gap at the center position. That's football and you have to take the good with the bad. This year we hope to come away unscathed and ready for opening night at Shelby healthy and ready for combat. "Proceed to Campaign 2012 for Regular Season Coverage"